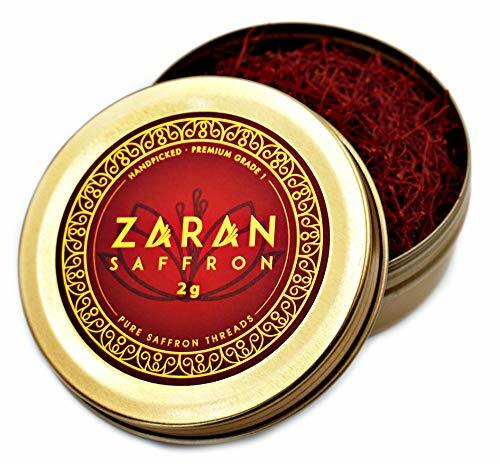 Premium Grade 'A" Saffron - The Highest Quality Saffron for your Tea, Paella, Rice, Desserts, etc. Satisfaction Guaranteed | If you're not 100% satisfied with your order, we will refund or replace your purchase. No questions asked! Final Price as low as $13.95 Shipped!